We all know that modern Britain was formed by the unification of several kingdoms. But long ago, there were many more small kingdoms within what is now the UK. Some of these are known, like Wessex and Sussex. But there are literally dozens of other early British kingdoms that most people have never heard of. They haven’t been forgotten for their lack of success. In fact, many of these early British kingdoms achieved great things over their long-lived reign. So we can now look back at their stories of prosperity and warfare with a sense of historical perspective. The kingdoms were constantly at war with each other and with foreign invaders, who wanted control of the island. 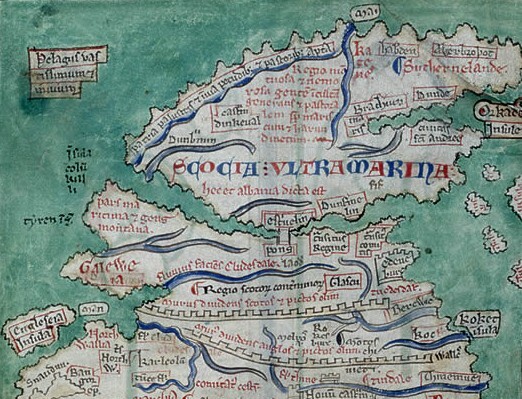 Here are 10 early British kingdoms you’ve never heard of. 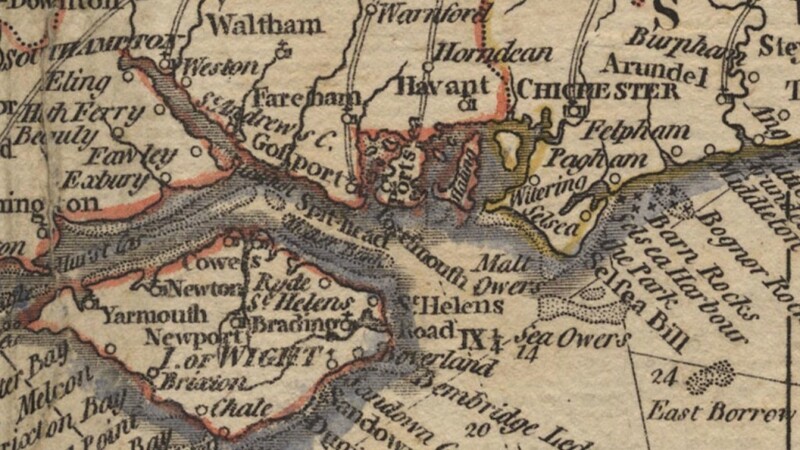 Dumnonia was located in South-west England. A Celtic kingdom, it was named after the Dumnonii tribe and lasted for 4 centuries as a fairly strong regional power. It’s cultural ties are thought to have been more strong with Welsh and Irish kingdoms than with other English ones, perhaps the old Celt link. Some variations of Arthurian legends tell that King Arthur was a member of the Dumnonii Royal family. Historians dispute if Arthur even existed, but he almost certainly wasn’t a member of the Dumnonii Royal family. Most early British kingdoms are said to be connected to him in some kind of way. 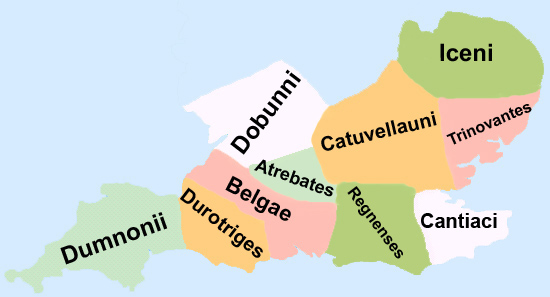 For several centuries, Dumnonia was at war with the Kingdom of Wessex. They held off Wessex expansion for a long time with help from friendly kingdoms in Wales. But Wessex expansion eventually created a buffer between Dumnonia and it’s friends. This marked the beginning of the end for Dumnonia. The kingdom was lost more and more of it’s land over time, until it collapsed around 800 AD. 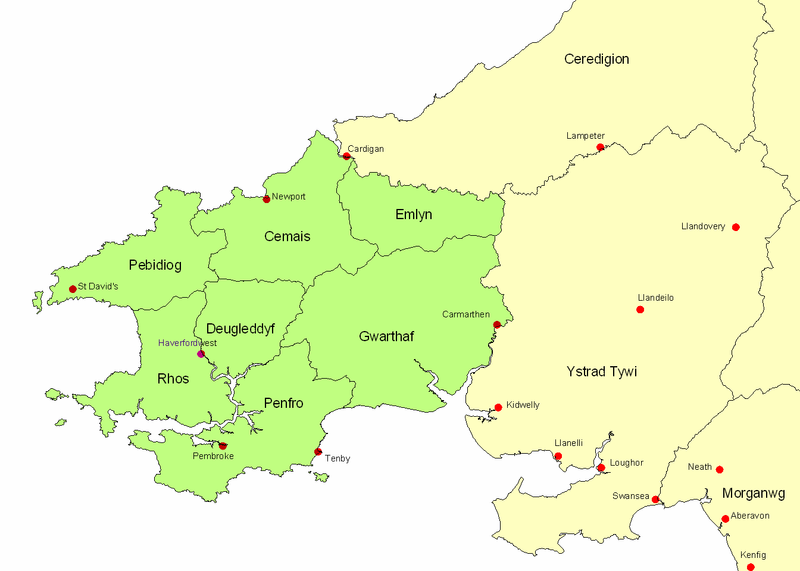 The Kingdom of Dyfed was a tiny kingdom in Northern Wales between the 5th and 10th centuries, when it was annexed by a much larger Welsh kingdom. The kingdom was founded by people who had the support of Rome, as this was when Rome had a policy of appeasing Celtic tribes. It was ruled by a succession of Kings and Queens, who weren’t exactly well respected by other tribal leader. Dyfed was considered a prime target for raiding. Anyone wanting to swiftly increase their wealth could just steal it from Dyfed. This was especially true for the Vikings, who raided the kingdom so often that they eventually started settling there. There were several Viking villages in Southern-Dyfed. This threw the kingdom into instability and it soon collapsed. I guess that’s why we don’t tend to remember Dyfed. Of all the early British kingdoms, this was possibly the most pathetic. The kingdom of Northumbria gave it’s name to the modern English county called Northumberland, but the old Kingdom is largely forgotten. Northumbria was founded by the great King Æthelfrith when he unified his two kingdoms. So the new united kingdom lasted from the mid-7th century to the mid-10th century, when it was invaded by Wessex. Wessex seems to have annexed most early British kingdoms. Northumbria was like an umbrella corporation controlling smaller companies. So it was essentially an empire that controlled several other kingdoms. The downside of this was that they were fighting on several fronts. Their most aggressive enemies were probably the Picts in what is now Scotland. The Picts actually managed to kill their king at one point. This was a disaster for Northumbria, and their days were numbered from there on out. The kingdom of Powys was a powerful kingdom in Wales. It emerged during the 5th century and lasted for about 700 years. Their culture was heavily influenced by both Roman and tribal-British cultures that preceded them, making Powys one of the more unique early British kingdoms. The name Powys basically means “The countryside” – which tells you everything you need to know about the kingdom. They were a powerful nation who fought against English expansion into Wales. They actually managed to hold the English off for quite a while. 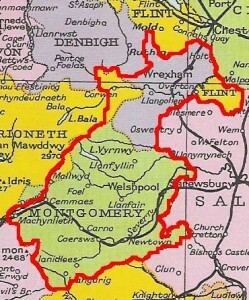 Powys was at war with Northumbria for a number of years. The war was particularly brutal, with the Northumbrian king making an effort to destroy Powys culture. On one occasion, he killed 12 hundred Powys monks after defeating their armies. Most early British kingdoms were pagan so they had no problem killing Christian officials. 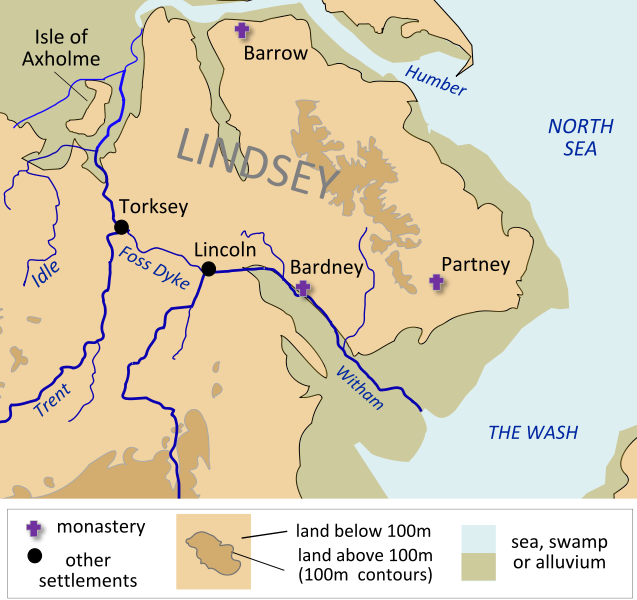 Lindsey was a tiny Anglo-Saxon kingdom in what is now Northern-England. We can’t be sure when the kingdom first emerged as it predated historical records. 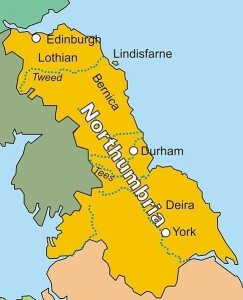 But it’s first historical references describe it as being under the influence of Northumbria. We really have no idea when it lost it’s independence, but it was swiftly carved up and absorbed by it’s neighbouring kingdoms. It’s the adopted child of early British kingdoms – always feeling like the outsider. Very little is known about Lindsey so I can’t really give any information on the kings who ruled over it. 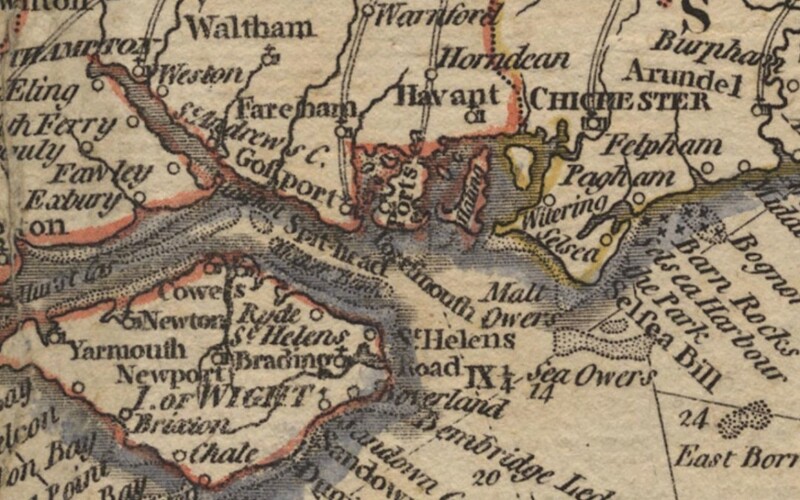 Wihtwara was a small kingdom on the isle of wight, a small island just off England’s southern coast. Some historians actually believe that this kingdom never existed. They say it is nothing more than a myth – but most believe it did exist. It’s history is largely unknown but it existed during the 7th century, and not for much longer after that. It was a pagan culture until other local kingdoms forced them to convert to Christianity. This happened to most early British kingdoms around this time. The islanders pretended to accept Christianity for a while until the other local kingdoms were busy fighting in other wars. So when they left, the islanders simply converted back to paganism like the sly devils they were. 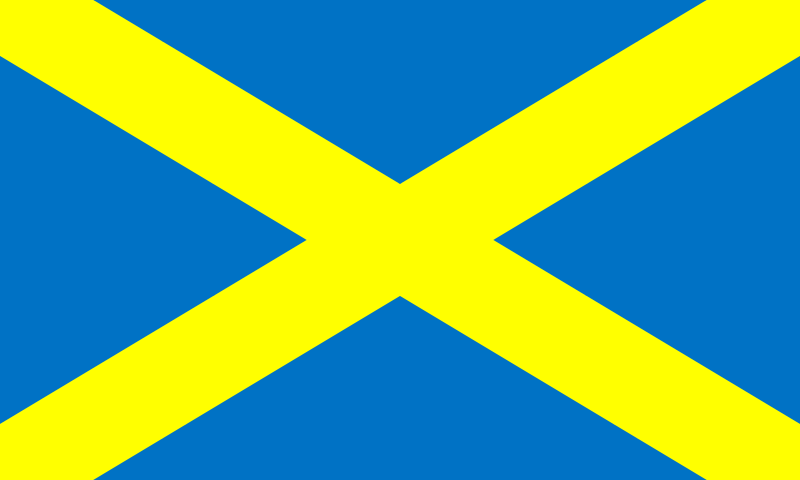 Strathclyde was among the most successful early British kingdoms of it’s period. It rapidly expanded after the fall of Rome in Britain, raiding Roman settlements as they knew it’s defences were weakening. The great wealth they stole contributed greatly to their expansion. Historical records are not adequate in describing the size of the kingdom of Strathclyde, so we can’t be sure how far they did expand. The kingdom was successfully invaded by other Scots in the early 11th century, spelling the end of it’s long and glorious reign. It’s territories were split between various local powers and much of it’s civilization was destroyed by Viking raiders for some reason. Deheubarth was one of the larger early British kingdoms. It was essentially the whole of what is now Wales, it’s individual kingdoms being unified under one royal family for the first time. It wasn’t seen as one single kingdom, just a network of smaller ones. But realistically it was a kingdom that operated as such. 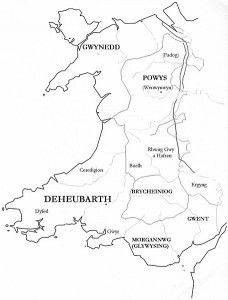 Deheubarth stood from 920 AD to 1197 AD, when it became the country of Wales. So the kingdom was essentially a success story, it didn’t fall in the same way most other early British kingdoms did. There isn’t much to be said about the Kingdom of Cat. I’m only including it in the list because I like it’s name. 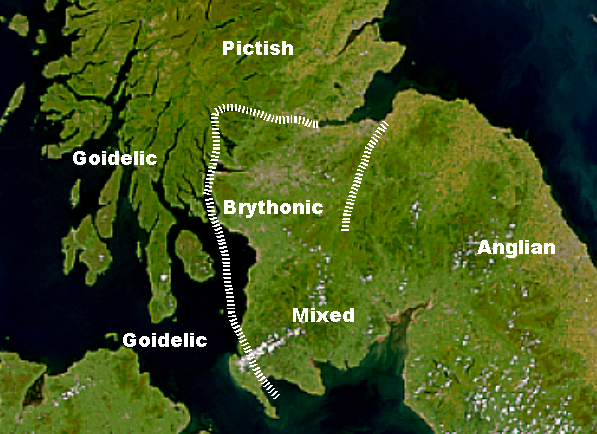 It was located right in the northern-most part of Scotland for over 8 centuries. Legend tells that it was named after it’s founder, who was the son of the Irish ancestor figure Cruthin. As far as early British kingdoms go, Mercia was huge. It’s name means “the border people” – which is really weird because it was in the centre of England. At it’s peak it was the largest and most powerful English kingdom, who’s military success and culture heavily influenced the state of modern Britain in ways we probably can’t yet recognize. But in the early 10th century, Mercian power was decreasing rapidly due to the challenges of running such a large kingdom. It seemed like it was only a matter of time before Mercia was annexed by it’s surrounding kingdoms. And that’s exactly what happened.